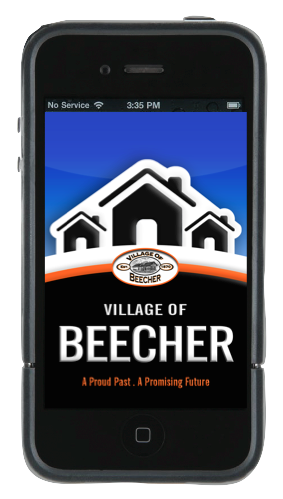 The Village of Beecher is located less than an hour from downtown Chicago in Will County, Illinois. 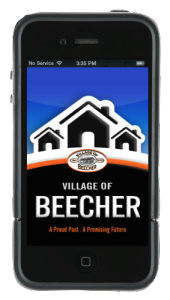 The Village of Beecher Smartphone Application is a free application that serves as a resource for both residents and community members. Including department and staff directories, a calendar and news feed, business directory, and a service request form, this interactive tool is a great way to keep up-to-date with happenings in the community and stay involved. 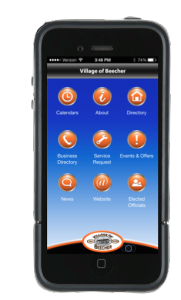 Download the Village of Beecher App today!